Beyond Belfast, Northern Ireland offers an enigmatic mix of ancient monuments, modern tourist attractions and incredible natural wonders. With many lesser-travelled routes criss-crossing through this small nation; Northern Ireland is perfect for holidaymakers looking to explore the hidden culture and treasures of their destinations. Here we explore just a few of Northern Ireland’s hidden gems we’d recommend visiting. 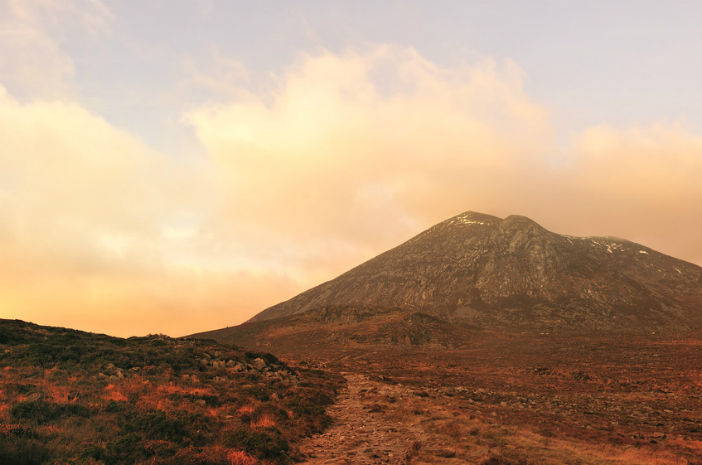 The Mourne Mountains have been captivating the Northern Irish for thousands of years – attracting passionate hikers and inspiring songsmiths along the way. The granite mountain range in the south-eastern reaches of the country have been nominated an area of outstanding natural beauty and are tipped to become the focus of the first national park in Northern Ireland. The mountain range inspired Percy French’s 1896 song, The Mountains of Mourne, and also influenced C.S. Lewis to write The Lion, The Witch and The Wardrobe. In more modern popular culture, they have provided the backdrop for scenes of the HBO series Game of Thrones. The woodland of Ballymoyer evokes images of magical beings, winding through the deep mossy and fern-lined banks. 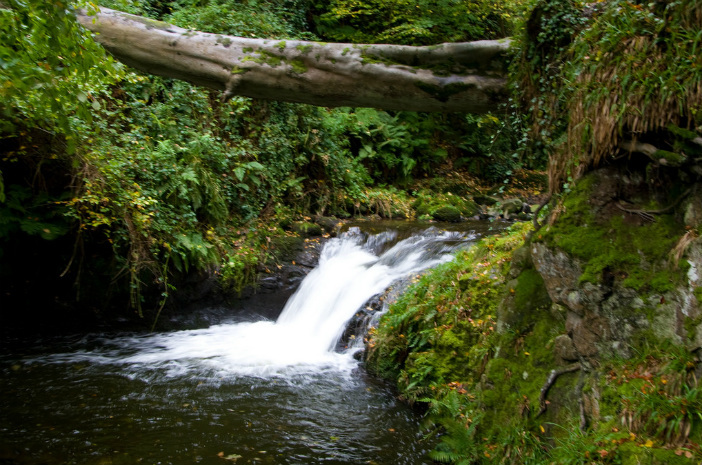 A two-mile circular route, the Ballymoyer Woodland walk follows the dramatic Fews Mountains and plunging Creggan River. The natural beauty and mysticism of this woodland walk makes it a perfect day out for young families looking to explore authentic Northern Ireland. Whilst the Jameson distillery tour in Dublin may be a feature in many a stag party itinerary, County Antrim’s Old Bushmills Whiskey Distillery is decidedly less busy – producing a more enjoyable and rewarding experience. More for the whiskey fan than the traditional tourist, the distillery set in the small eponymous village of Bushmills has been tirelessly crafting the finest whiskey Northern Ireland has to offer for more than 400 years. A tour of the distillery gives you the chance to enjoy a public tour in small groups – sampling whiskies and exploring the site’s history. The beautiful fishing village of Corbet in County Down may have a population of just over 100 people, but the townland offers plenty for the discerning visitor. Charmingly picturesque, the village remains an important angling site, with the 70-acre trout fishery attracting passionate fishing fans from throughout the nation. The village will have it’s biggest brush with fame later this year with scenes from Game of Thrones due to air filmed in and around beautiful Corbet. Protruding from the east coast of Northern Ireland, Portmuck is a charming harbour which affords visitors staggering views across the Antrim coast; a popular stopping point for coastal walks enjoying the ancient scenery dotted with quaint cottages and rolling fields. On clear days it is possible to catch a glimpse of Scotland across the Atlantic Ocean and the wonderfully named Muck Island. 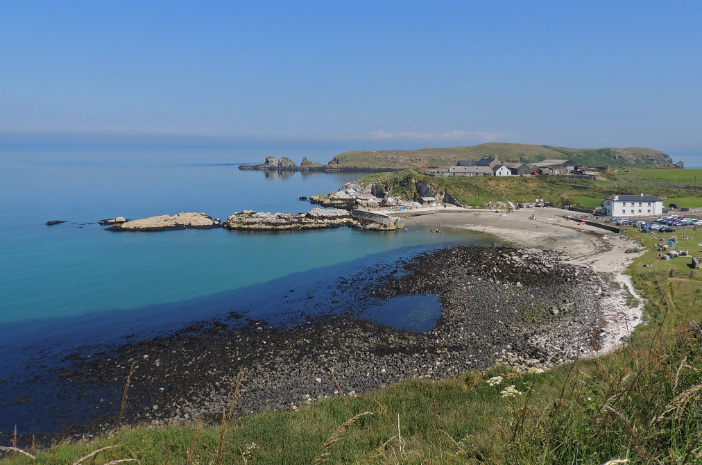 And if the weather is kind to you, Portmuck is a great spot for a little bit of paddling. Since 1902, The Gobbins Cliff Path has been open to the public in various iterations – drawing people to the beautiful coasts of County Antrim. The path started life as a small rail route, imagined by engineer Berkeley Deane Wise, with pedal-powered machines following the rail route along its scenic course. Bridges and tunnel routes were added to the route allowing visitors to get even closer to the majestic scenery – however these entered into disrepair, and were closed to the public in 1954. Fortunately, new tunnels and tubular bridges have been added to The Gobbins Cliff Path, and the incredible walk has recently reopened. A National Trust-owned waterfall in the unassuming hamlet of Glenoe, County Antrim; this charming natural wonder is fiercely protected by the locals. The thundering 30ft Glenoe Waterfall descends into a deep gorge, producing spectacular sights, smells and sounds. Surrounded by a lush circular route through beech woodland, Glenoe provides visitors the chance to take a journey back in time – exploring the wonderful flora and fauna of County Antrim. A small island, located off the shore of Lower Lough Earne; White Island is home to the ruins of a wonderful ancient church. Immediately catching the eye is the series of eight carvings, seven figures and one head, which are sculpted into the masonry of the church – each as fascinating as the last. The first figure is a Sheela na gig, a grotesque (and slightly rude) depiction of a naked woman thought to have been a magical creature of ancient Northern Ireland. Three of the other carvings are thought to depict Christ in various poses, whilst a couple remain unidentified. The church remains another wonderful insight into the magical history of Northern Ireland. 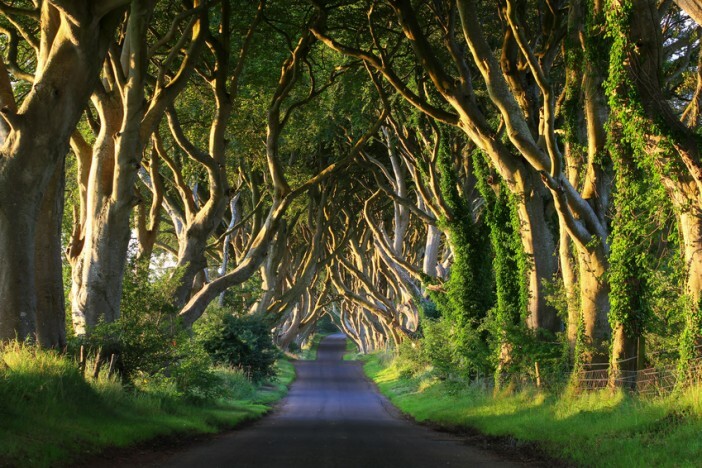 Northern Ireland is a popular stop-off point for many of our cruises around the British Isles. For a full selection of British Isles cruise itineraries from Cruise1st, visit our dedicated page or call our friendly sales team on 0808 274 6777.